Helping you make the most out of your listing! 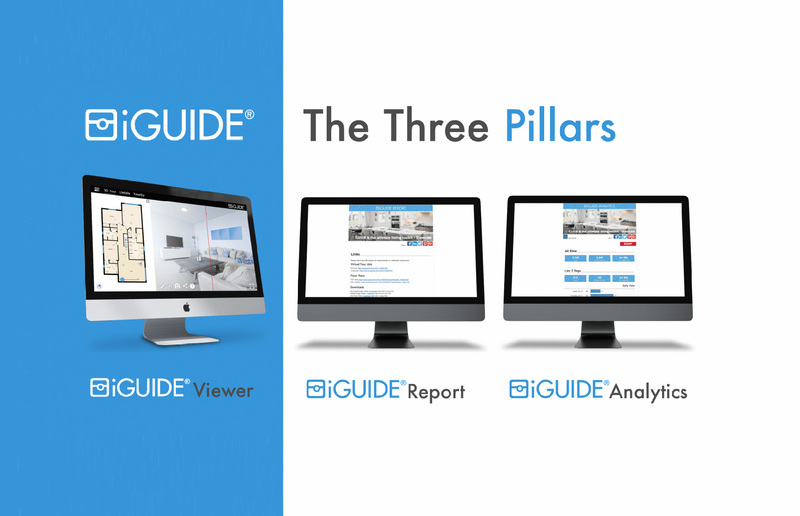 Our iGUIDE® Report is what you receive once your report is ready . It includes 3D tour links, professional images, property details, and easy-to-embed code. In it you will find all of the links, downloads, and tools you need to list your property. Helping you track how well your listing is doing. iGUIDE® Analytics provides valuable call-to-action insights focused on where your listing is getting the most traffic and by whom. Leverage these to help you make strategic decisions. We focus on providing you with the information you need; so that you can focus on closing the deal. At iGUIDE® we know the importance of superior-quality floorplans and the value they have on your listing. Every iGUIDE® comes with floorplans to drive engagement. Don’t worry, we have you covered. In today’s competitive market, we know you need to continually stand out from the rest; and having a professional and detailed floor plan can make all the difference. We have two different types of floor plans. Our premium includes more details such as door swings, appliances, and fixtures. This allows you to really get to know the space in a more intimate way. Our standard also provides the information you need to get a thorough understanding of the floor plan layout. Learn more about our iGUIDE® Services, or get a quote!